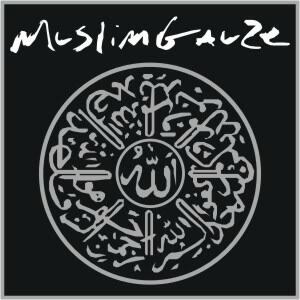 Muslimgauze was the work of one man from Manchester, Bryn Jones, who seemed devoted to making music every waking moment of his life. He was legendarily prolific and has a discography of over 2000 tracks with around 100 albums, and countless 7″, 12″ and even DAT only releases. 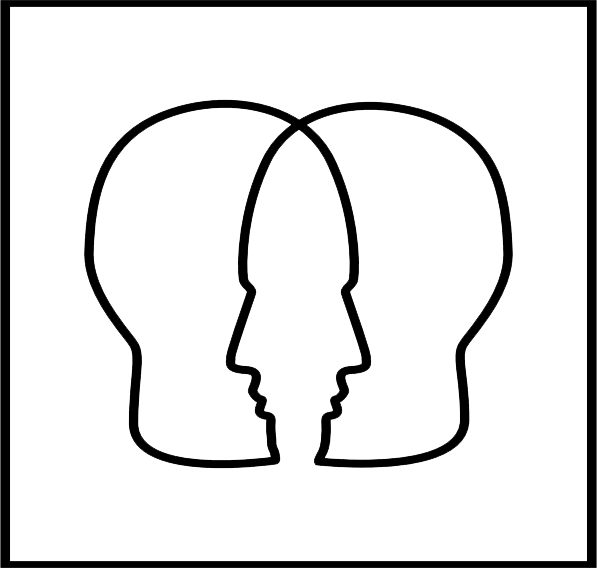 It’s hard to imagine there is another British musician with such a deep discography. His music was fiercely political. Vehemently pro Palestinian and endlessly fascinated by the Muslim world (and beyond), there has always been an air of controversy surrounding his music. It was Israel’s invasion of Lebanon in 1982 that sparked off his interest in the politics of the Middle East and interest in these conflicts became an obsession that confounded all he knew, including his family, and to this day remains a mystery. Originally recording as E.g. Oblique his new found obsession led him to change his nom de plume to Muslimgauze. By the time of his untimely death in 1999 at the age of just 38 he had recorded so much music that nearly 15 years later, “new” releases are still coming out and people are still discovering his music for the first time. Indeed there has been a bit of renaissance of interest in his music in recent years and echoes of his work can be heard in the music of many contemporarily musicians from the likes of Shackleton and Vatican Shadow.